Companies and their leaders need a new strategy for success, because without that strategy, change is merely substitution not evolution. Simply put, business today is becoming less about the business defining the individual and more about the individual defining the business. 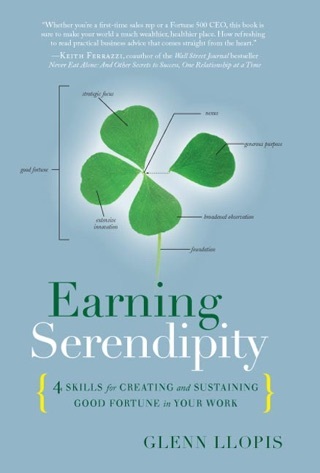 That’s how people feel they are making contributions and connect to leaders and their companies  as individuals who create shared cultures that drive change and foster growth. You must be accountable to this as a leader  you need to have the wisdom and the courage to turn the spotlight of accountability on yourself as a leader. Problem is, most of us have no idea how to do this. Instead, leaders continue to manage by the templates of old and cannot evolve to become the leaders America needs, because those templates stripped them of their identities and left them insecure about who they are and how to face change. To change the conversation and get beyond words, beyond diversity, we need diversity of thought to stimulate new growth, attract new talent, and generate new marketplace opportunities. That's where Glenn Llopis comes in. 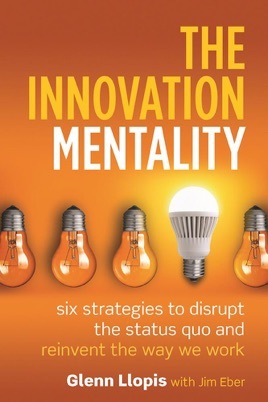 Featuring six ways to disrupt the status quo and reinvent the way we work, The Innovation Mentality gives leaders in both entrepreneurial and corporate arenas the tools they need to get the most out of their colleagues and employees to harness the power of positive change for the long term.